Parade participants and vendors wanted! 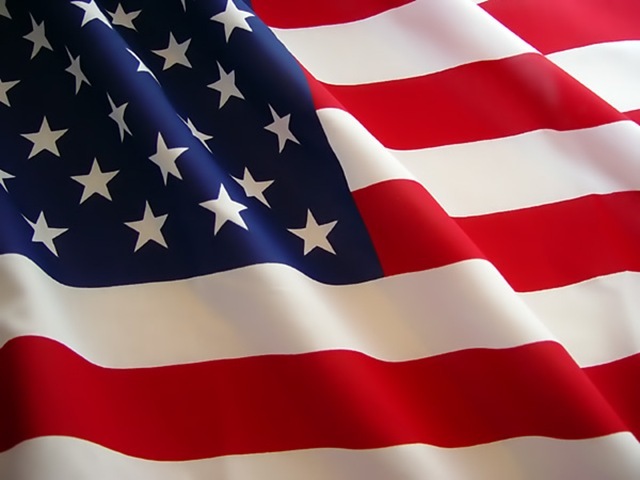 The “World’s shortest parade” on 4th of July in Aptos is ready to take parade entries and vendors for the Party in the Park. We are expecting an amazing turnout and want to invite all of Santa Cruz County to take part in it. Parade entries can include but are not limited to: Classic/antique vehicles, floats, bands, walkers, dancers, dogs, etc. We are also looking for vendors for the Party in the Park for those who sell jewelry, flowers, clothes, children’s toys, art, photography, activities, food, and more. 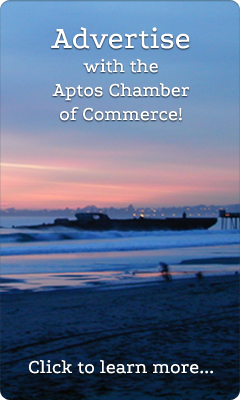 Please call the Aptos Chamber of Commerce for more information 831-688-1467. Family Fun Day! Something for the whole family: kids games, face painting, pony rides, zorbs, bounce houses, kids crafts, food trucks, caterers, beer, wine and local favorite band EXTRA LARGE!